Know someone who could do with a little encouragement? This delightful coaster is a small way of reminding a loved one that they are cared for. Want a little extra encouragement with your cup of tea? Ideal as a gift for a friend, or as a way to brighten up your cup of tea, this bright coaster is a reminder that in everything, God cares for you. God cares Coaster by Just Cards was published by Just Cards in June 2017 and is our 938th best seller. 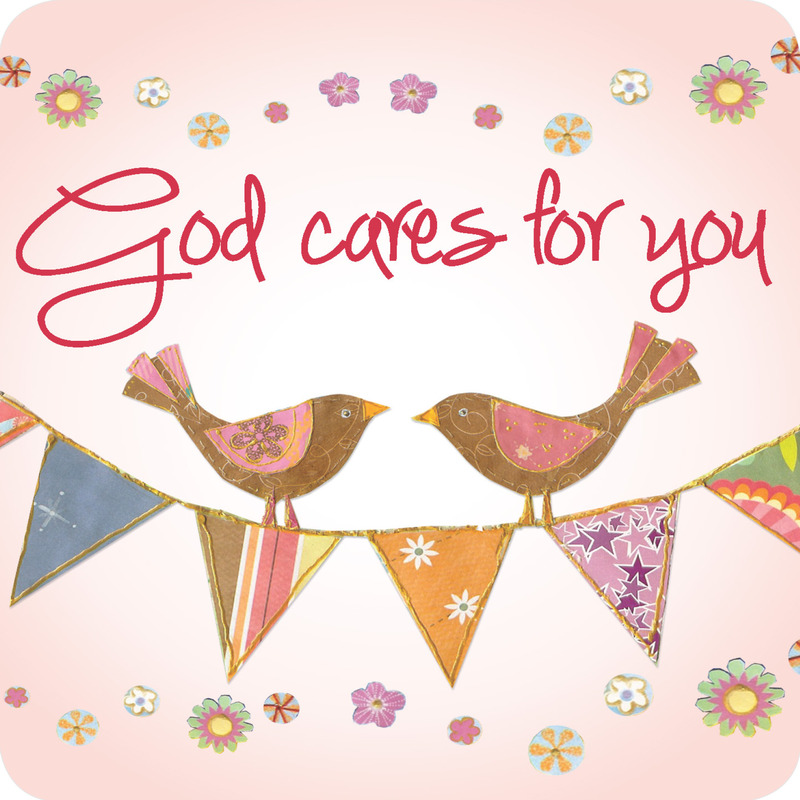 The ISBN for God cares Coaster is 5060427974129. I bought a selection of these coasters to give as Christmas gifts - they were very popular and it was fun to choose most appropriate ones for different people! Got a question? No problem! 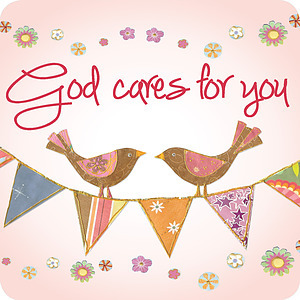 Just click here to ask us about God cares Coaster.